An international research team led by Université de Montréal astrophysicist Lauren Weiss has discovered that exoplanets orbiting the same star tend to have similar sizes and a regular orbital spacing. This pattern, revealed by new W. M. Keck Observatory observations of planetary systems discovered by the Kepler Telescope, could suggest that most planetary systems have a different formation history than the solar system. Planets in a star system tend to be same size and regularly spaced, like peas in a pod. These patterns would not occur if the planet sizes or spacings were drawn at random." explains Weiss. Thanks in large part to the NASA Kepler Telescope, launched in 2009, many thousands of exoplanets are now known. This large sample allows researchers to not only study individual systems, but also to draw conclusions on planetary systems in general. 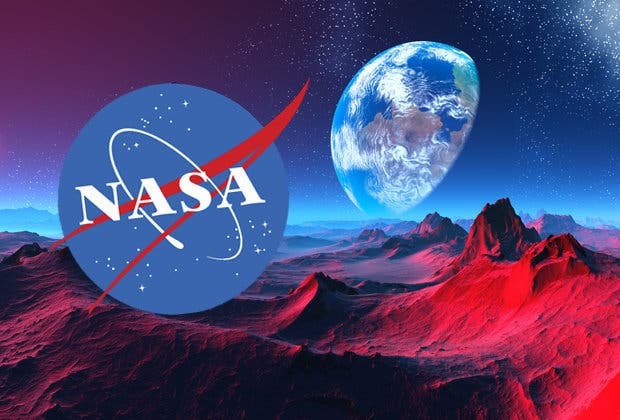 Dr. Weiss is part of the California Kepler Survey team, which used the W. M. Keck Observatory on Maunakea in Hawaii, to obtain high-resolution spectra of 1305 stars hosting 2025 transiting planets originally discovered by Kepler. From these spectra, they measured precise sizes of the stars and their planets. In this new analysis led by Weiss and published in The Astronomical Journal, the team focused on 909 planets belonging to 355 multi-planet systems. These planets are mostly located between 1,000 and 4,000 light-years away from Earth. Using a statistical analysis, the team found two surprising patterns. They found that exoplanets tend to be the same sizes as their neighbors. If one planet is small, the next planet around that same star is very likely to be small as well, and if one planet is big, the next is likely to be big. They also found that planets orbiting the same star tend to have a regular orbital spacing. The similar sizes and orbital spacing of planets have implications for how most planetary systems form. In classic planet formation theory, planets form in the protoplanetary disk that surrounds a newly formed star. The planets might form in compact configurations with similar sizes and a regular orbital spacing, in a manner similar to the newly observed pattern in exoplanetary systems. However, in our solar system, the inner planets have surprisingly large spacing and diverse sizes. Abundant evidence in the solar system suggests that Jupiter and Saturn disrupted our system's early structure, resulting in the four widely-spaced terrestrial planets we have today. That planets in most systems are still similarly sized and regularly spaced suggests that perhaps they have been mostly undisturbed since their formation. To test that hypothesis, Weiss is conducting a new study at the Keck Observatory to search for Jupiter analogs around Kepler's multi-planet systems. The planetary systems studied by Weiss and her team have multiple planets quite close to their star. Because of the limited duration of the Kepler Mission, little is known about what kind of planets, if any, exist at larger orbital distances around these systems. They hope to test how the presence or absence of Jupiter-like planets at large orbital distances relate to patterns in the inner planetary systems. Regardless of their outer populations, the similarity of planets in the inner regions of extrasolar systems requires an explanation. If the deciding factor for planet sizes can be identified, it might help determine which stars are likely to have terrestrial planets that are suitable for life. The article "The California-Kepler Survey V. Peas in a Pod: Planets in a Kepler Multi-planet System are Similar in Size and Regularly Spaced" is published in The Astronomical Journal. 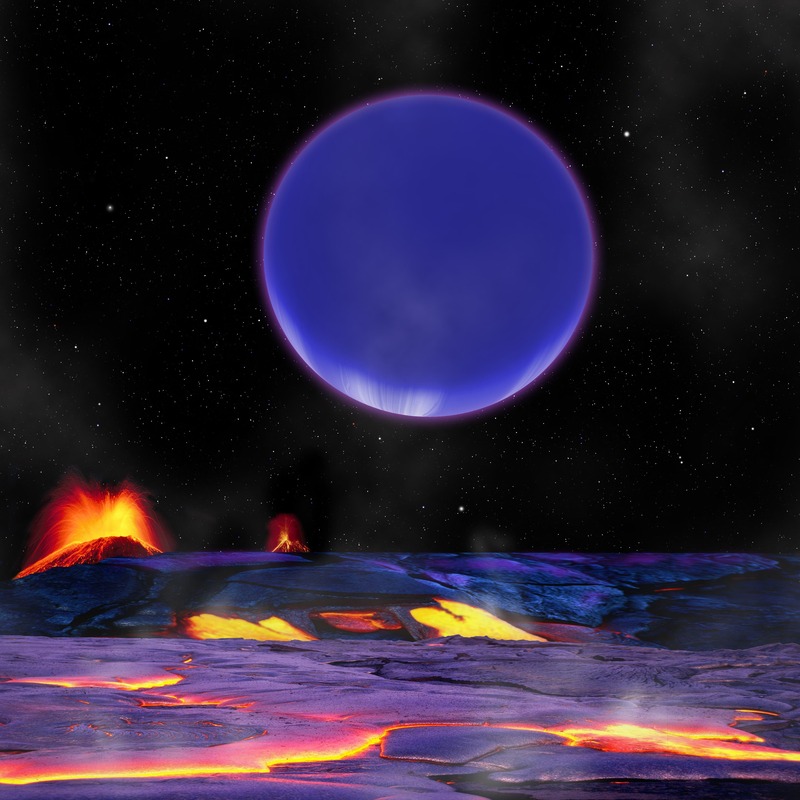 The image at the top of the page shows a planetrise: an artist's conception shows Kepler-36c as it might look from the surface of neighboring Kepler-36b. Harvard-Smithsonian Center for Astrophysics/David Aguilar.